Which tropical paradise is on your bucket list…Hawaii, Tahiti, or perhaps Fiji? While all these destinations offer sun, sand, and relaxation, for a truly off-the-beaten-path experience consider the Cook Islands. 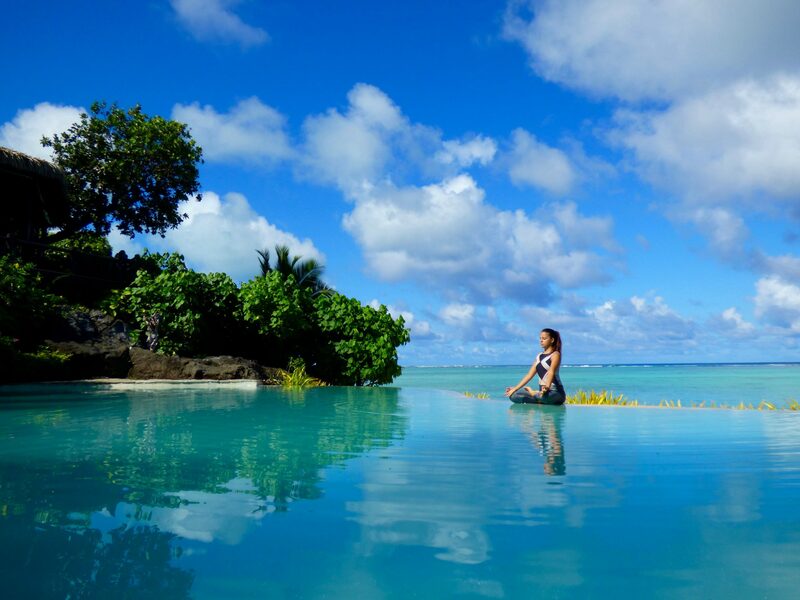 Located in the South Pacific Ocean northeast of New Zealand, the Cook Islands, comprised of 15 major islands spread over nearly 850,000 square miles, offer crystal clear lagoons and enchanting Polynesian culture, and are easily accessible with nonstop flights from Los Angeles to Rarotonga. Several members of the United States Tour Operators Association (USTOA) offer five to 15-day tour independent itineraries to the Cook Islands. Each of the following provide travelers with peace of mind knowing all the planning details have been taken care of and with the flexibility to go at their own pace. 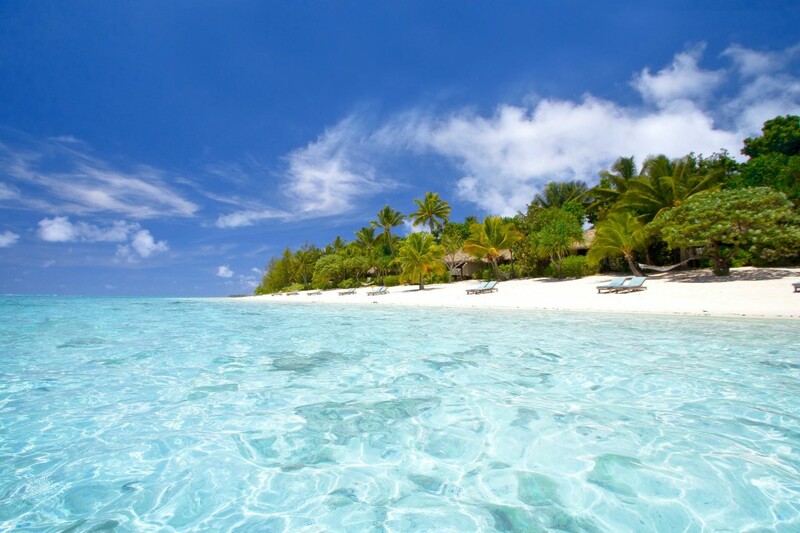 For more USTOA member packaged travel to the Cook Islands, visit https://ustoa.com/why-we-travel/cook-islands. September 1 Kicks Off Travel Together Month!